Since the year 2009, when Disney took over the Marvel universe, more and more classic comic book characters find their way on the big screen. Iron Man, the Hulk, Captain America, Thor and the whole bunch of superheroes saving the Earth (The Avengers), and even Nick Fury himself (he was revived in an excellent way by one of my favorite actors, Samuel L. Jackson) have appeared in movies and TV shows that take place in the Marvel universe. Recent additions to the Marvel filmography – the new Thor and Captain America movies – and the developments in the Agents of S.H.I.E.L.D. TV show suggest a new, darker and more action packed Avengers movie, with Hydra back in the picture. The characters brought to life by Stan Lee (the father of the Avengers and many more popular comic book characters) have inspired many game developers, content creators, designers and even casino game developers in the world (although I think the Marvel themed slot machines I appreciate so much were designed as ordered by Marvel). I have met Marvel-inspired slot machines in the offer of two casino games developer companies – Microgaming, a company based in the UK that has provided casino games to operations like Europalace or the Royal Vegas, and Playtech, a company based in Israel, both high rated providers with many games in their offer. Slot machines are among the most popular casino games, and the latest Marvel movies were quite popular, too – this must be the reason why the two were combined, bringing characters like The Incredible Hulk, Iron Man, the whole Avengers team, the X-men, The Amazing Spider-Man and the Fantastic Four were introduced in online and real life casinos. It would be interesting to think of what comes next in the Marvel universe. The creators of the above mentioned movies and TV shows (especially Joss Whedon, director of the Avengers movie and executive producer of the Agents of S.H.I.E.L.D. TV series) have already made the connection between the Avengers movie, the latest Thor movie and the series (when the team led by Agent Coulson cleans up after the events of London). I haven’t seen The Winter Soldier yet, so I can’t speak of correlations there. Where will all these events lead and how does Ultron come into the picture? 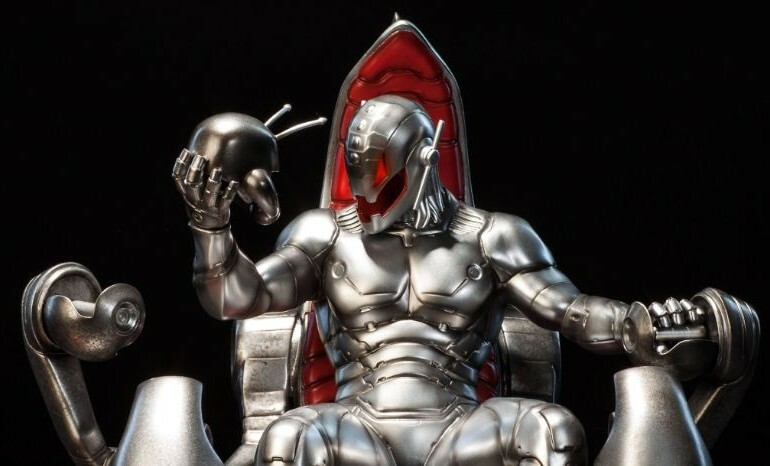 (For those less geek out there: Ultron is an AI with high energy, indestructible body and a really bad temper). Until then we have to make do with what we have: the latest adventures of Thor and Captain America, a bunch of video games, animations, and yes – even casino games to play with.